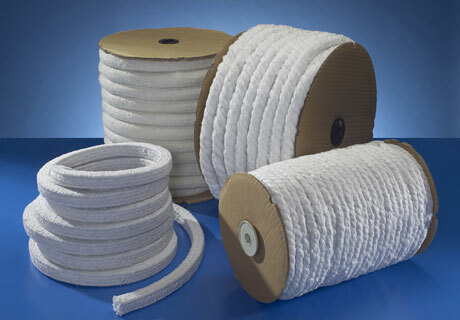 Ceramic fiber rope is a kind of refractory ceramic fiber products with fiber characteristics of high temperature resistance, heat insulation, fireproof, erosion resistance, high strength that can be used as fire resistance and fireproof and heat insulation materials for all kinds of heating equipment. 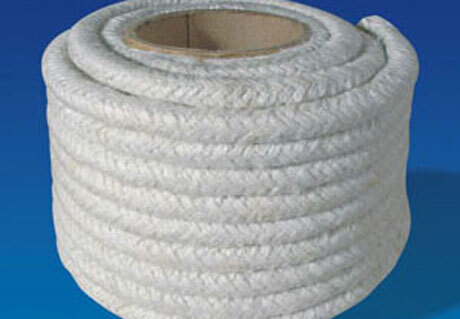 Welcome to buy cheap refractory ceramic fiber rope from RS Kiln Refractory Company! Contact Us Now! There are many types of ceramic fiber rope such as ceramic fiber rope, braided rope, square braided rope, round braided rope, slacking rope, three-ply mooring rope, flat type ceramic fiber packing and square rope. 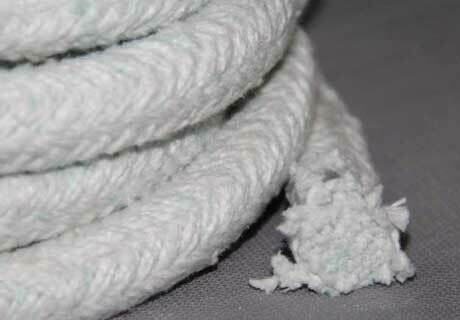 There are certain standard for ceramic fiber rope, which requires that the water content of rope is less than 2% and loss on ignition is less than 18%. There are two standards for diameter of rope, which require that diameter should be 3-50mm or 6-50mm, and allow deviation between 0% and 15%. That is, diameter of ceramic fiber rope can be large but not less. The length of rope could be 15mm, 25mm, 50mm, 100mm and 200mm, which are not allowed under deviation, that is, the length of rope could be long but not short. We strictly manufacture refractory ceramic fiber rope according the standard and try to provide customers with high quality refractory ceramic fiber rope. 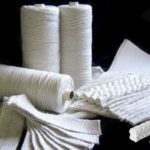 Ceramic fiber is a kind of fibrous lightweight refractory that concentrate with excellent performance of traditional insulation materials and refractory materials. Ceramic fiber products is widely used in all kinds of industry department in every fields, which as the base material can improve thermal performance of industry kiln stove and heating equipment and realize light structure and energy-saving. 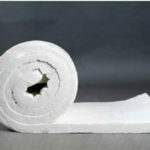 Ceramic fiber’s main chemical composition is 45%-55% SiO2, 40%-50% AL2O3, 0.8%-1.0% Fe2O3 and 0.2-0.5% Na2O+K2O. 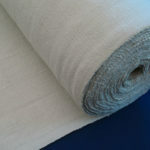 Ceramic fiber has advantages of light weight, high temperature resistance, thermal shock resistance, low thermal conductivity, low heat capacity and mechanical shock resistance and can be widely used in fields of machinery, metallurgy, chemical industry, petroleum, communication and transportation, shipping, electron and light industry. Rongsheng as a professional refractory ceramic fiber products manufacturer can provide customers with all kind of quality and cheap ceramic fiber rope for furnace or kiln insulation. 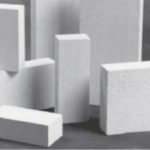 We also manufacture many other refractory materials such as fire bricks, castable refractory, ceramic fiber board and blanket and etc. Any interest in our refractory product for more information, please contact us. We will be always glad to reply you at the first time.